Old vines and barrel fermentation and aging (1 year) characterise this wine. This is an old-school wine, but in a modern style. Only 1 barrel was made. The nose suggested ripeness, sweetness, and decadence. A littel oxidative nuttiness mingles with honeysuckle and orange zest. The palate reveals what this wine is intended for. Surprisingly crisp, with racy acidity, and superb dry texture. 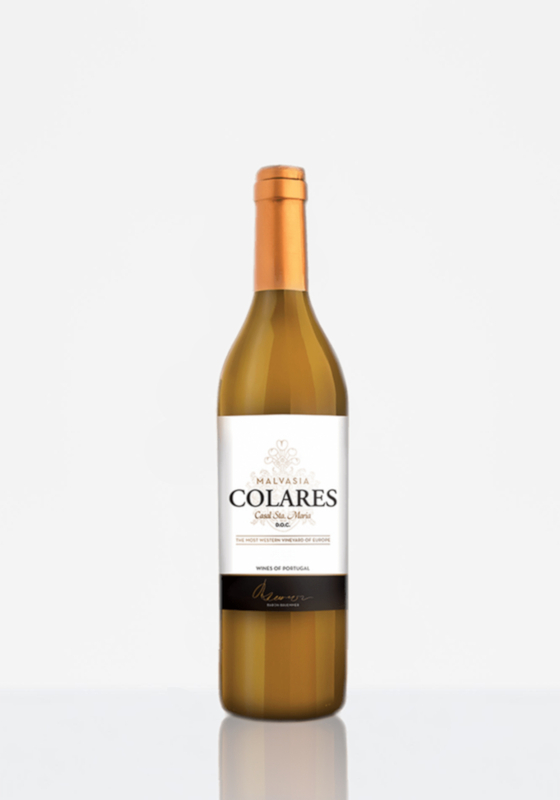 Intense, clean flavours, that go on for ever, make this wine perfect for food. Give it some air for best results!